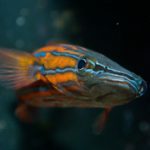 I am thrilled to announce that the Marine Science lab at Suffolk County Community College is the recipient of a $5000 grant from the Washington D.C. Area Marine Aquarist Society (WAMAS). 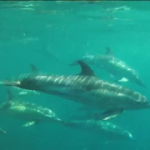 Part of this club’s stated mission is: “To foster the exchange of information, promote captive propagation, encourage conservation, encourage public outreach, and to further understanding of the oceans and ocean life.” In order to accomplish these goals, WAMAS disburses small grants to eligible parties. This particular grant comes from funds raised as a result of hosting MACNA 2015. 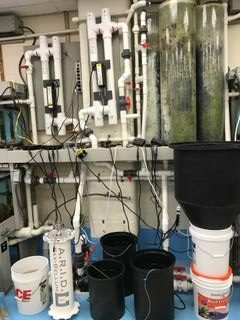 This money couldn’t come at a better time as the two 30-year-old systems that make up the bulk of the aquarium space in the lab are falling apart and slated for a rebuild this summer. This rebuild is considered increasingly necessary as we are preparing to offer an Aquaculture course in the next year. When I inherited this lab almost four years ago, I also inherited its modest $2,000 annual operating budget. Hoping to inspire my students with something slightly more intriguing than the resident tilapia, I set out on a mission to renovate. Without the generous assistance from several entities in the hobby, my lab would be floundering (pun only moderately intended). Thanks to the assistance of generous donors, in just a few short years this small room, on a small campus, of a small community college, has been home to some big developments. 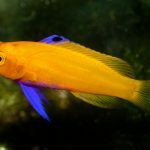 We house the first Rainfordia opercularis and Gramma dejongi to be raised in captivity. 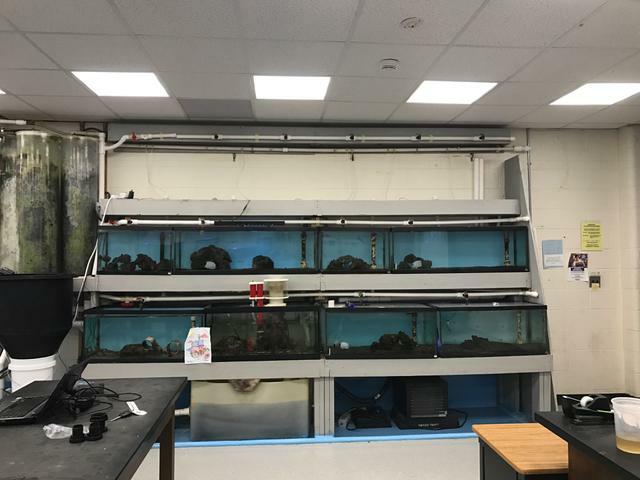 We have added substantial tank space and been gifted a MOLAR system from Roger Williams University. We have provided a jumping off point for aquaculture enthusiasts from two of the local high schools with programs in the subject. We have had students enamored with the science that we as hobbyists know, love, and strive to support. My first year, I spent my entire annual budget on salt. I find myself constantly grateful for the support of the community I am fortunate enough to be a part of. 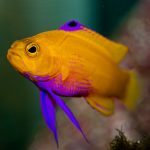 My passion for marine life would not result in real world benefits without the support of entities like WAMAS. I thank you, and so do my students.